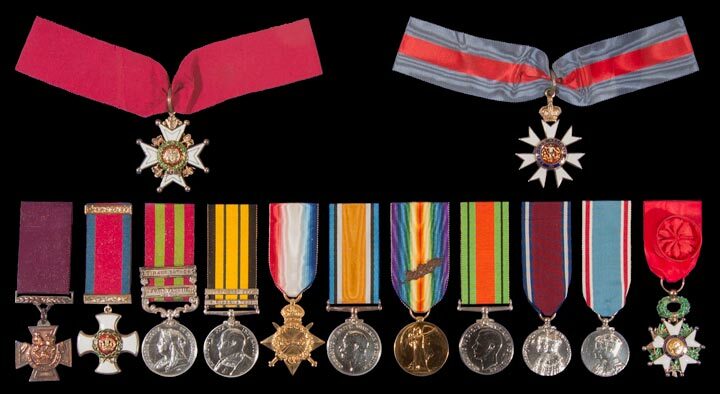 On the 25th October 2003, the Museum suffered a grievous loss when thieves broke in and stole over a thousand medals. The medals represented service from the First Afghan War to the Korean War; their loss to the museum is devastating. Not only has the Regiment's lasting memorial to those individuals been stolen and lost to future generations, but their service, gallantry and devotion to duty has been violated. Should anybody reading these pages be offered a medal (or medals) which belonged to an officer or soldier of the 2nd (Queen's), 31st and 70th Regiments, or The Queen's Royal (West Surrey) and East Surrey Regiments may we ask them to consult this list to see if any of the medals belonged to the museum.